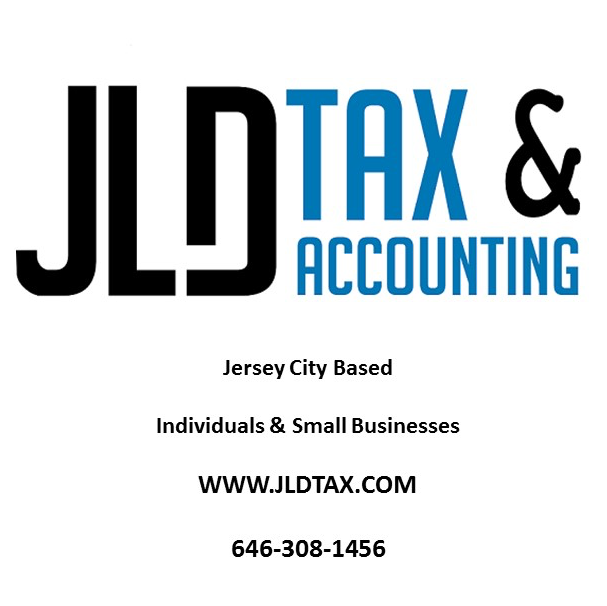 Welcome back for April’s roundup of ways to give back in and around Jersey City! 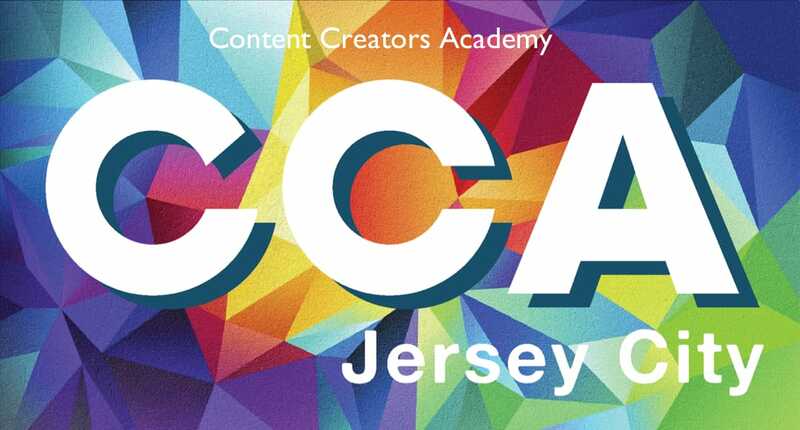 There are a bunch of great events this month – and an even more comprehensive, categorized list of ongoing opportunities around JC so you can find the right one for you, your talents, and passions! Time to bust out the hairspray! On April 6 at 6:30, The Hoboken Shelter is having a Back to the 80s costume dance party at the Hoboken Elks Lodge (1005 Washington St)! Tickets are $50 a piece and include a totally tubular party, complete with DJ, open bar, food AND parking! 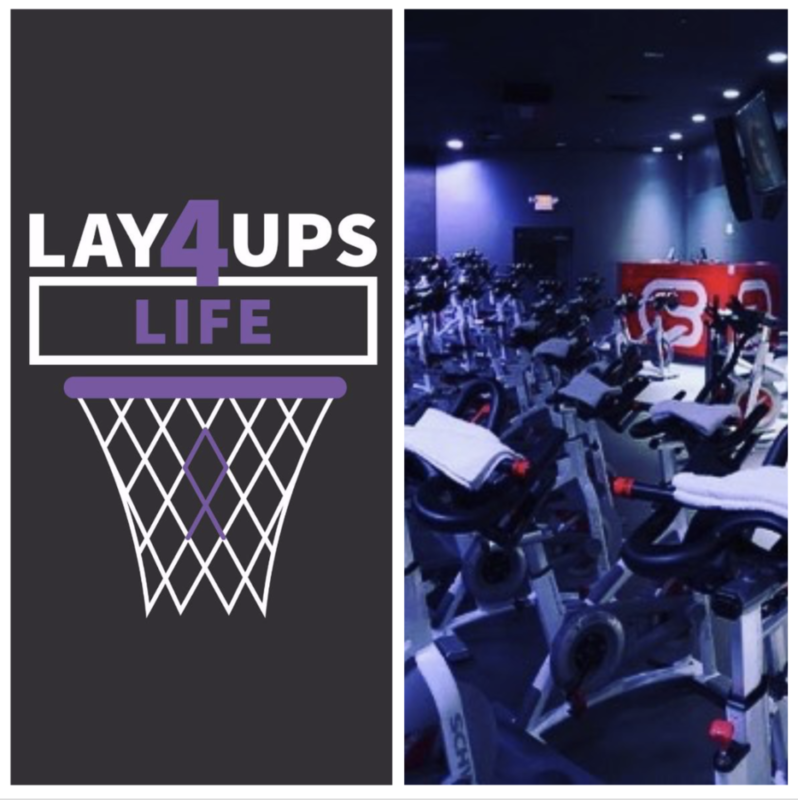 Layups 4 Life is an amazing local non-profit dedicated to making a difference in the fight against cancer. On Sunday, April 7 at 1:30pm, they are hosting a “Cyclegiving” charity spin class at CycleBar in Hoboken (720 Monroe St) where 100% of the proceeds will go towards the non-profit, specifically raising funds for cancer research and clinical trials at Memorial Sloan Kettering Cancer Center. As a way of helping prevent youth violence and strengthening empowerment, Steven Campos holds an annual event for the community. Resources, volunteering opportunities, career ideas, grassroots networking, and prizes will be provided. 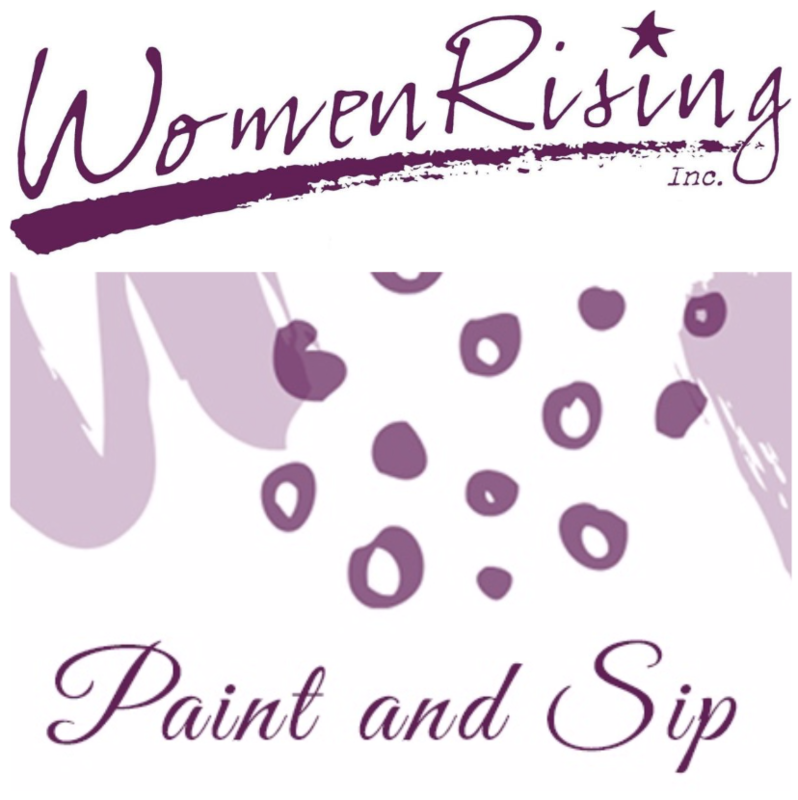 One of our favorite organizations, WomenRising, is hosting a Paint & Sip to support all the amazing efforts they put into our community. WomenRising assists women and families to achieve self-sufficiency through social services, economic development and advocacy, and they serve over 10,000 women and children annually. 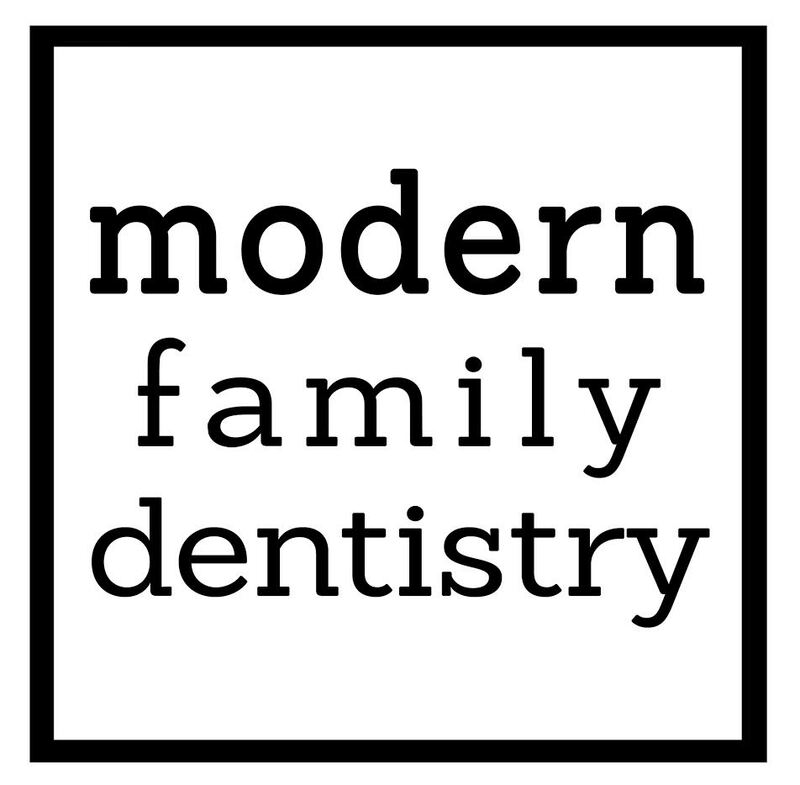 The Paint & Sip is taking place at 6pm on April 11 at 201 Montgomery Street. To buy tickets or become a sponsor, visit http://womenrising.org/paintandsip. 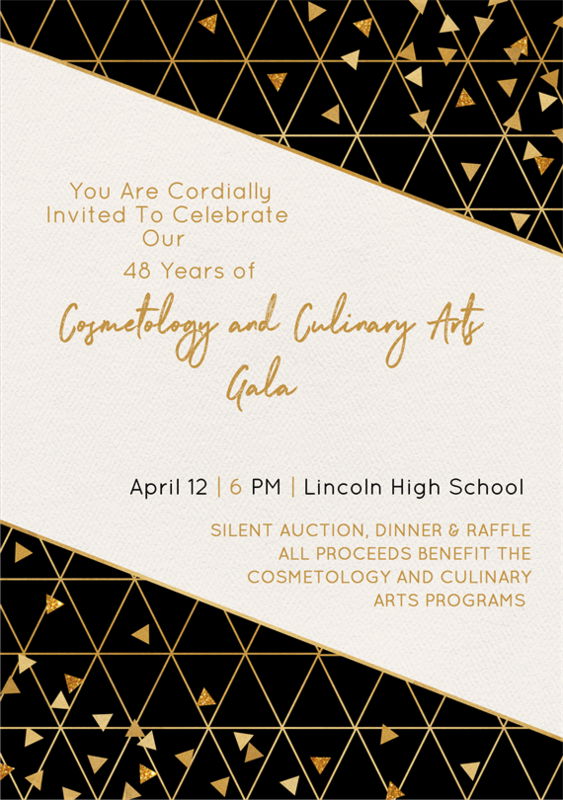 Lincoln High School will be celebrating the many success stories throughout the almost-50 year history of the incredible Cosmetology and Culinary Arts Program program. The event will consist of Food, Music, a silent auction and highlighting the success of the programs and the direction we are heading in. The Proceeds from the Gala will go back into both of these programs and to the current seniors of the Cosmetology and Culinary Program. 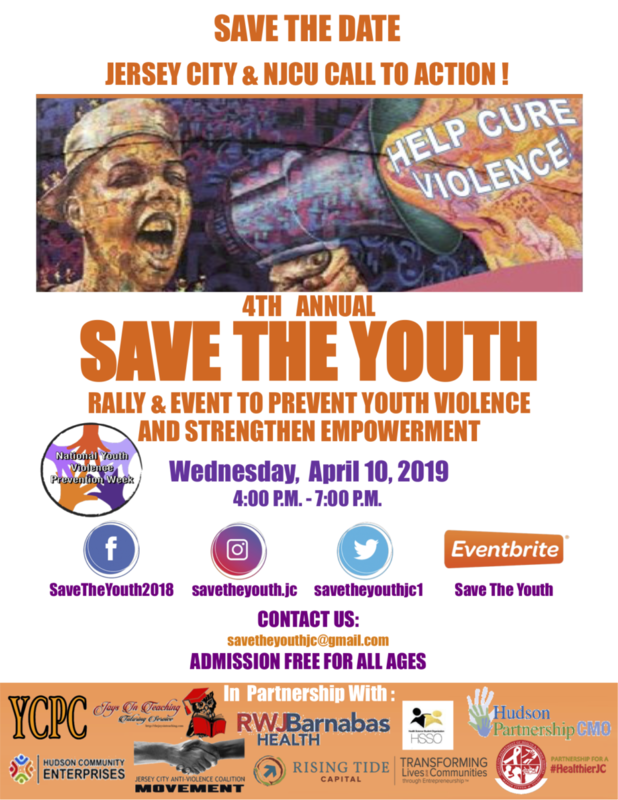 The organizers want people of the community to come out, support and celebrate the program, but also are looking forward to showing the students how much the community cares. 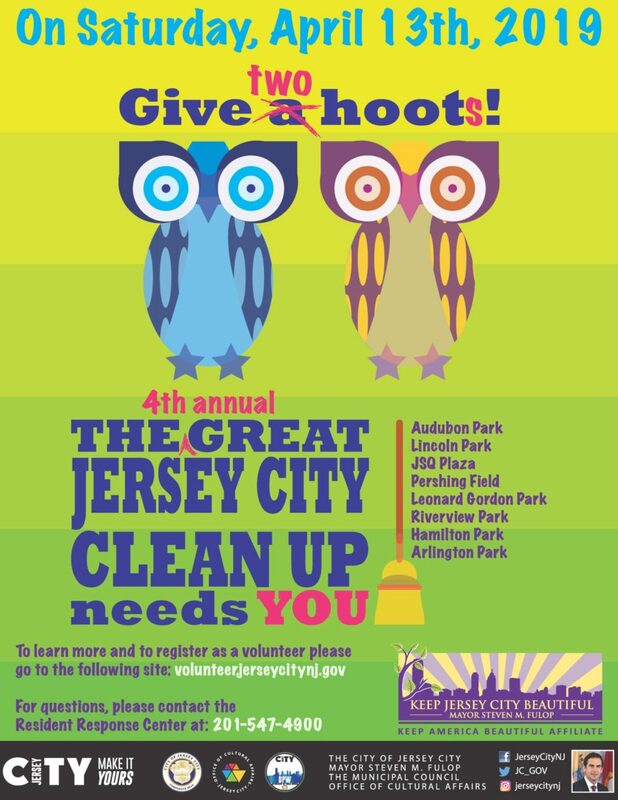 April 13: The 4th Annual Great Jersey City Cleanup! In honor of Earth Day, the City of Jersey City and its community partners will once again be hosting their annual Great Jersey City Cleanup for a fourth year. 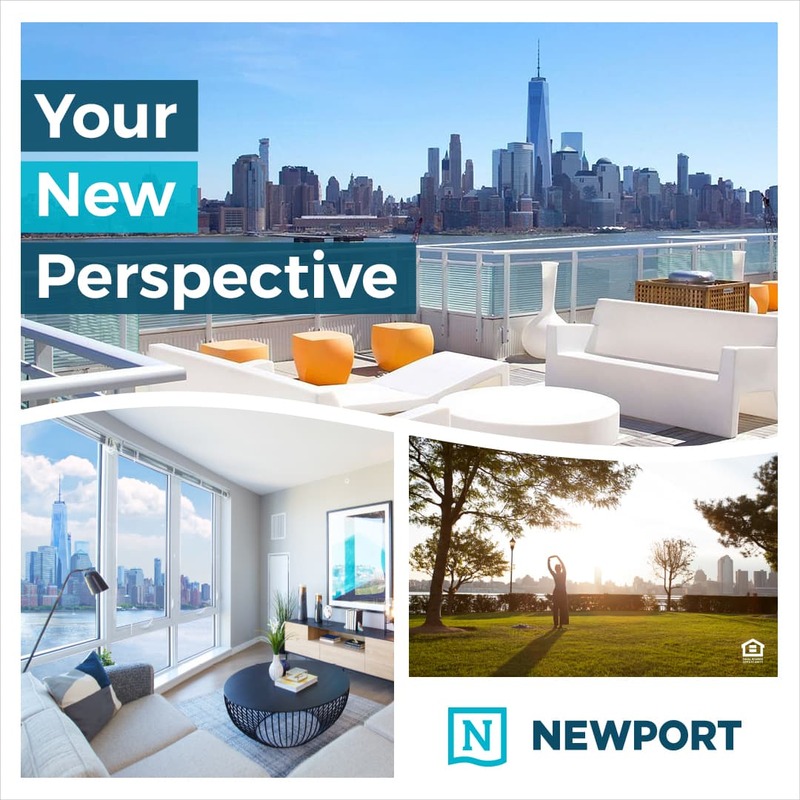 During this citywide initiative, residents are encouraged to pay attention to their neighborhoods, clean parks and streets, do maintenance on tree pits and planters, separate recyclables from non-recyclable items, and more. To learn more and register as a volunteer, visit http://volunteer.jerseycitynj.gov. Sustainable JC has an amazing goal to capture the location, species and condition of ALL THE TREES in Jersey City, one neighborhood at a time! This will help the city care for the trees we already have, and identify new sites for more green infrastructure, like rain gardens, bioswales, and more trees. 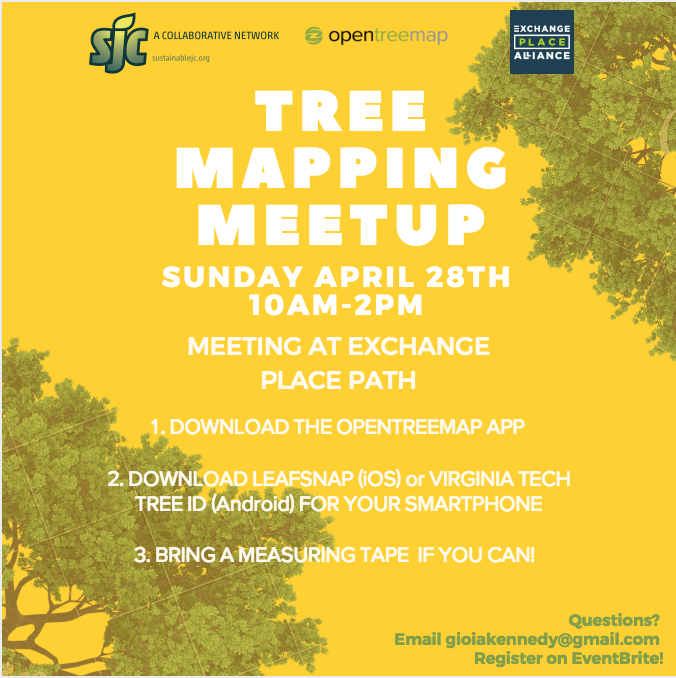 They are hosting this tree mapping session at Exchange Place, where the group is still lacking tree data, and are partnering with Exchange Place Alliance for the event! 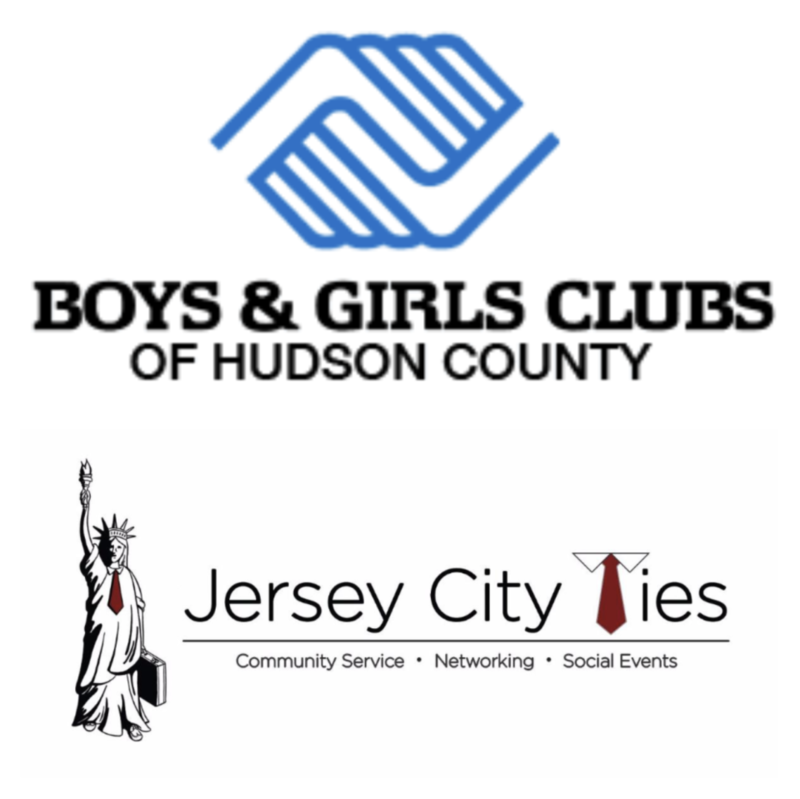 Local organization Jersey City Ties is hosting a Career Night at the Boys & Girls Club on Tuesday, April 30th at 6:30pm and they are actively looking for volunteers to talk with the youth about their professional experience! On May 11th, the American Cancer Fund is hosting their 6th annual Memorial 5k Run and 1-Mile Walk at Liberty State Park in honor of Mark Lee, former fire captain for Jersey City, who passed away from cancer. 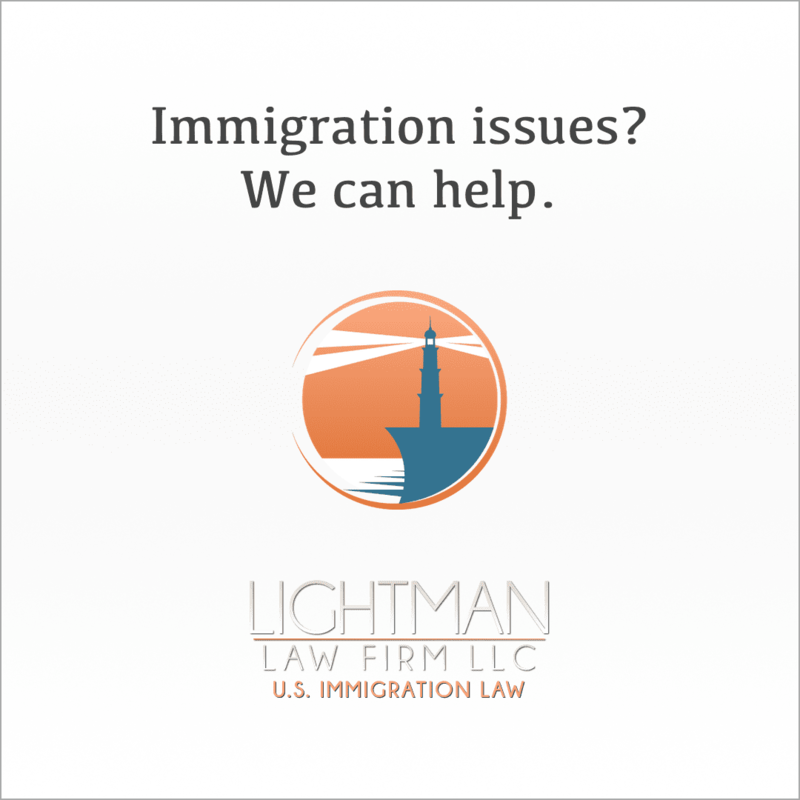 The group is in need of volunteers to help with the race, from 7:30am to 2pm. Volunteers can sign up by using this link: https://www.volunteermatch.org/search/opp3085564.jsp to find out more. 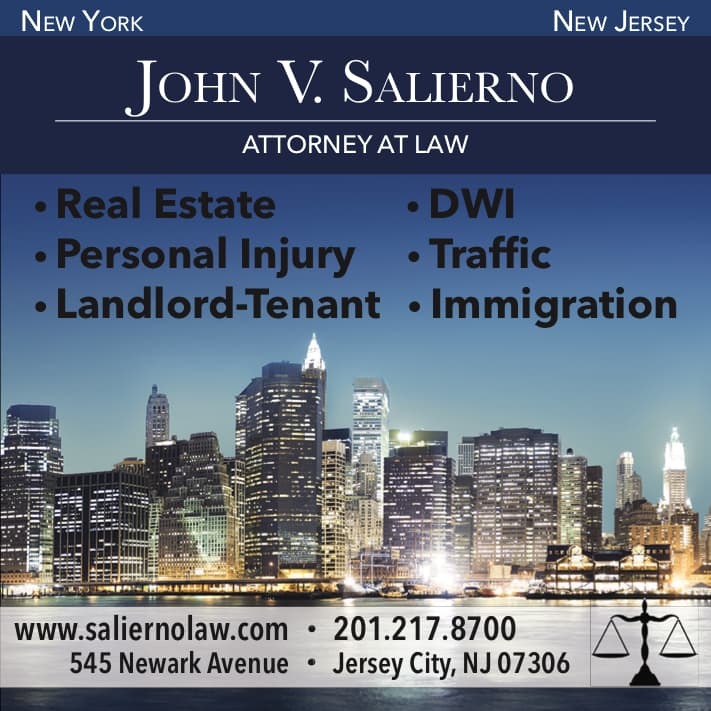 Jersey City Reservoir #3 – ongoing volunteer needs – the Reservoir is only open when there are volunteers to open the gate! If you ever have a question about a volunteer opp listed, want to know more about ways to give back, or want to let us know about an upcoming charitable event, please contact us at @jcvolunteers on Instagram or shoot Mallory a note at info@jcvolunteers.org!